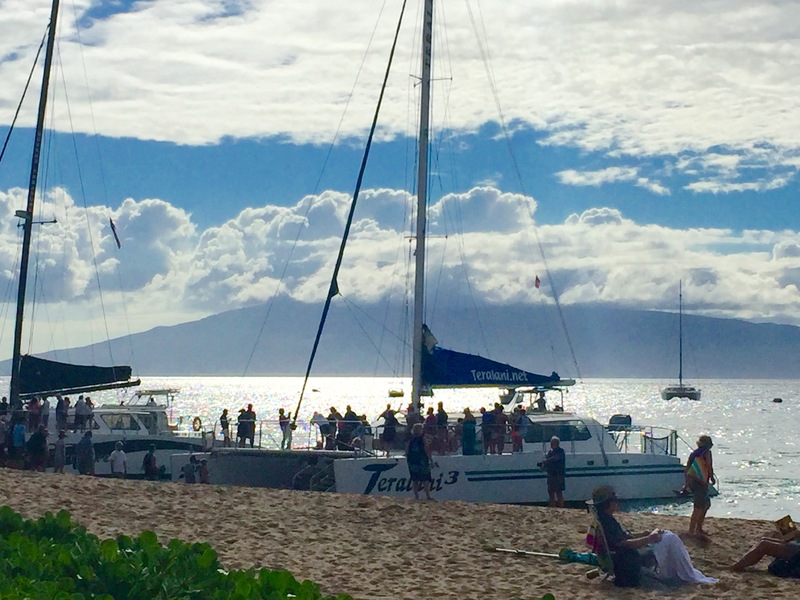 Ka’anapali–Latest in the 25,000 digital photo collection o Voices of Maui Talk Story, LLC. Amazing. This post got 492 views in the last 16 hours. Amazing.